We are never ones to shy away from trends and making sure you get on 'em early. But, we aren't even going to dare pretend that engagement rings are subject to the whims of what's hot and not on any given year. 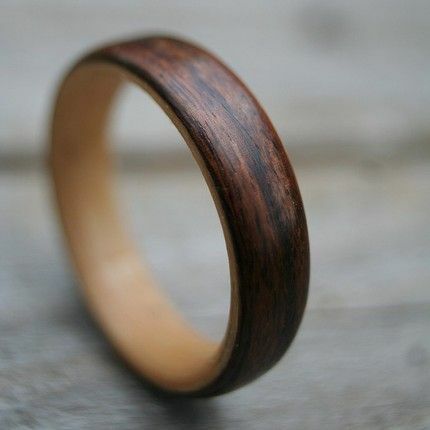 What we are going to do is share with you some rings that we find particularly handsome and worthy of getting on one knee for. And, like with all of the advice we dispense to you men who are heading down the aisle, the only rule we are going to remind you of is: pick the engagement ring that states to the world: "this is totally me and I AM GETTING MARRIED!!" We love this nod to the outdoors for popping the question. Whether on the outside or inside, we love embossing your ring with a special message. 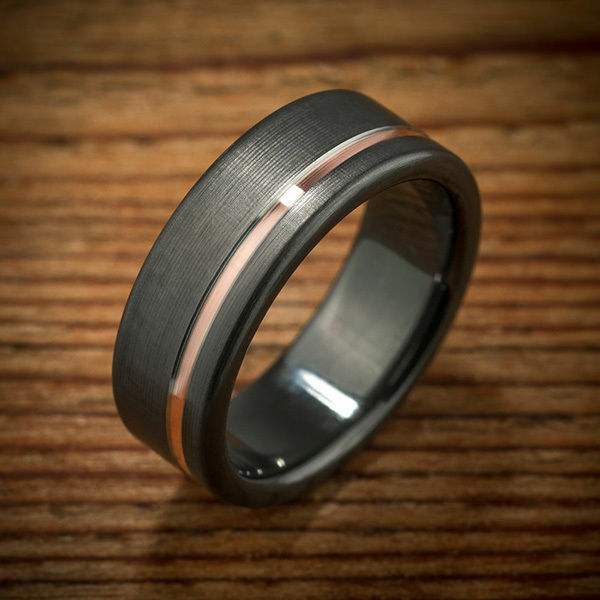 Zirconium and rose gold? We will marry any guy who presents us with this bauble! 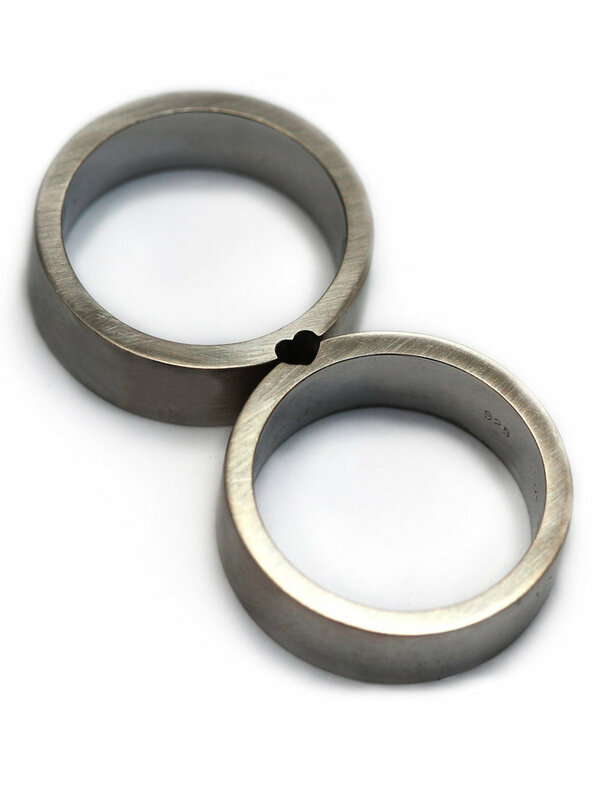 Well, if you are gonna tie the knot, why not make sure that your rings have an element of connectivity, too! Diamonds are a boy's best friend, too, so if a gemstone is what is going to get him to "I will," then have at it! For a more subtle look to that band of gold, we say give it a little brushing.